Here's your chance to show and tell your side of the story. Doesn't matter which side. We'll look and listen to them all. Herein lies the offer. 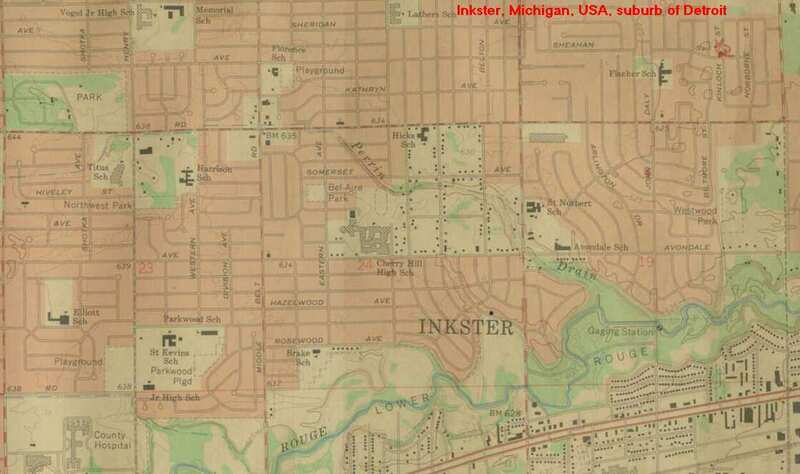 Gather your courage and your scrapbooks and send them in to be scanned and dedicated to remembering a special time of growing up in Inkster Michigan. Sure, we thought little of it then, and sometimes think less of it now. But upon further reflection and contemplation, the dross falls away and the glory remains. Who among us doesn't on occasion yearn for the simplicity that was those days? If what follows has an appeal to you and you want to share in the joy let us know. Write to us and tell us you can join the festival of yesterday. The admission is free, the joy priceless.